In light of today’s economic landscape It’s more important than ever for companies to have happy and productive employees, when employees are loyal and engaged in the company, profit are higher. Conversely, when people feel unmotivated or undervalued, the company suffers. Employee retention is a process in which the employees are encouraged to remain with the organization for the maximum period of time or until the completion of the project. 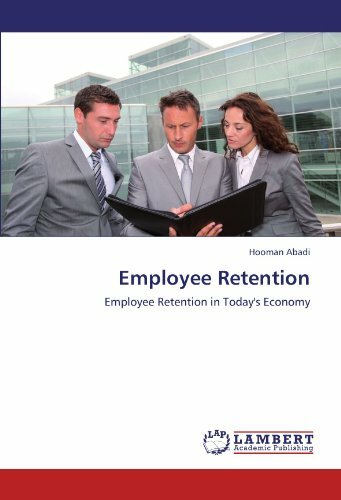 Employee retention is beneficial for the organization as well as the Employee. Employees today are different. They are not the ones who don’t have Good opportunities in hand. It is the responsibility of the Employer to retain their best employees. If they don’t, they would be left with no Good employees. A good employer should know how to attract and retain its Employees. The goal of this research is to help anyone responsible to find new ways and strategies for retaining employees.